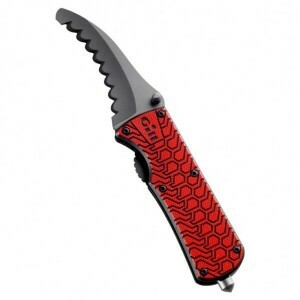 Titanium coated 420 stainless steel for even greater corrosion resistance.G10 Composite handle for w.. 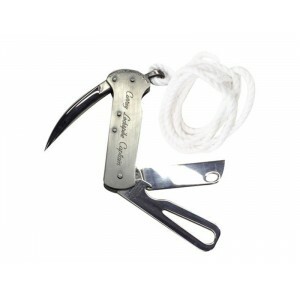 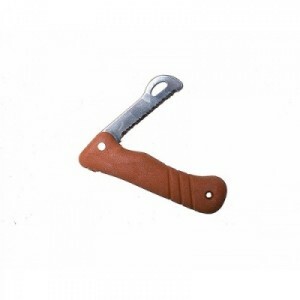 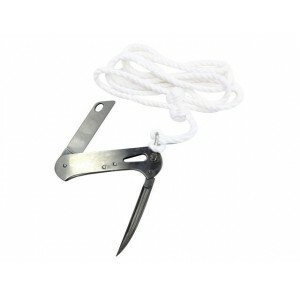 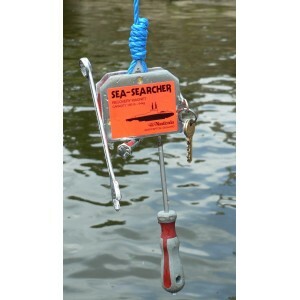 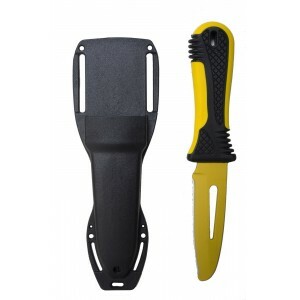 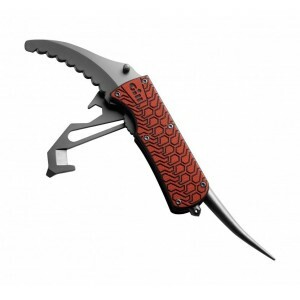 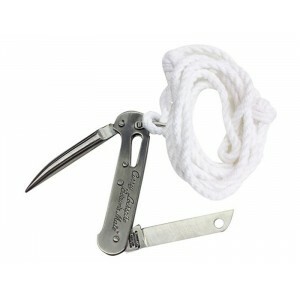 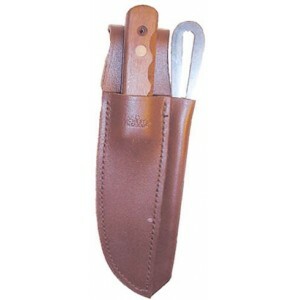 Unique sheath system designed for wear by attaching to a belt or webbing or for permanent fixing to .. 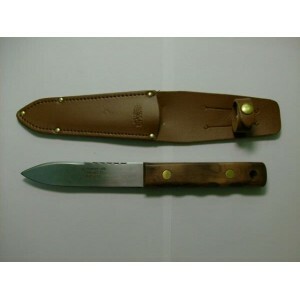 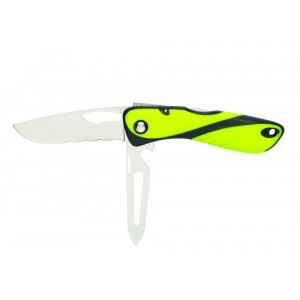 Floating knife with rounded blade for extra safety. 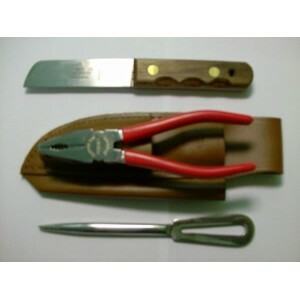 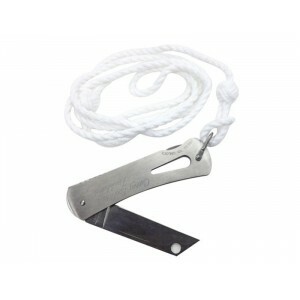 Ideal for rope or net cutting.7 cm rigid stainle..
Wichard knives are stylish, practical, and comfortable to hold, but first and foremost they are made..